No new features this time around, but this update address bug fixes and other minor performance issues for the iPhone and iPad. 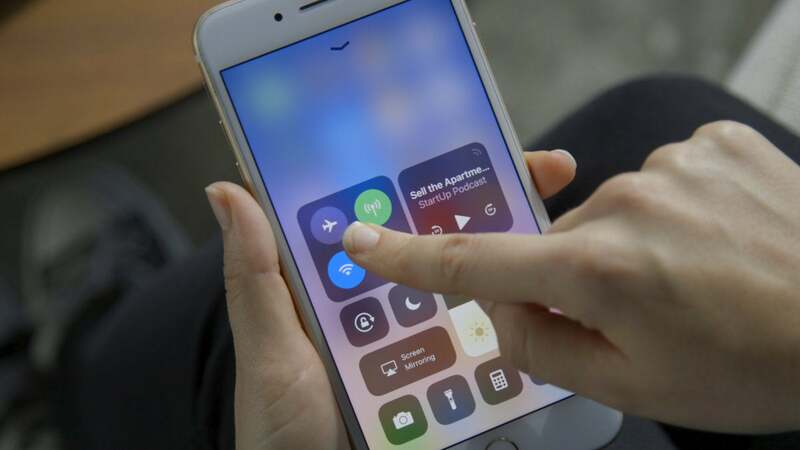 Just one short week after Apple released iOS 11 to the public, the company has issued its first incremental software update. 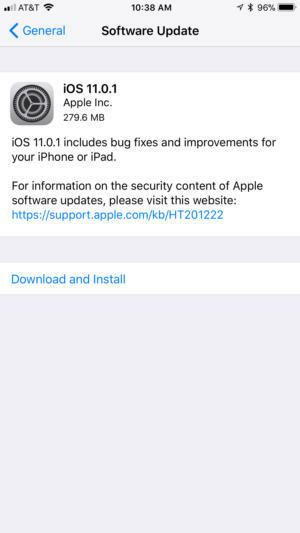 As of Tuesday, iOS 11.0.1 is now available to install. It doesn’t seem to be that exciting of an update—the update notes say that it includes bug fixes and improvements for both the iPhone and iPad—but you should install it anyways to keep your devices working as smoothly as possible. 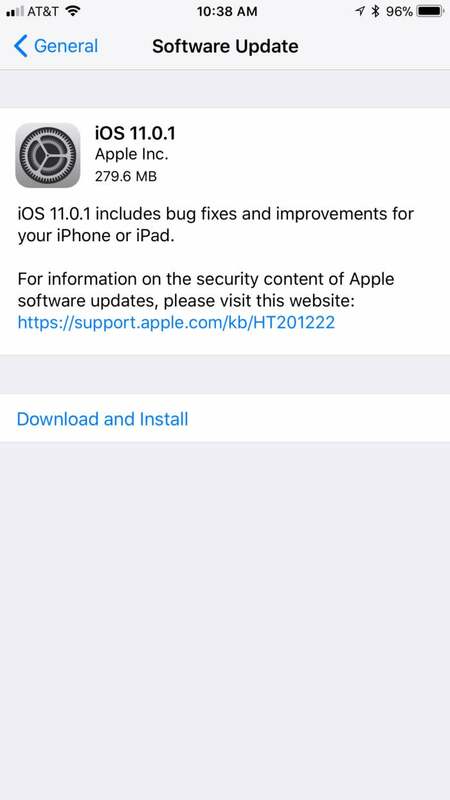 iOS 11.0.1 is likely just addressing minor performance issues that have been discovered in the last week. This isn’t a feature update, so you won’t be seeing anything new after you install the update. To install the update over-the-air, go to Settings > General > Software Update. We’ll report back with any noticeable changes.